I am a graduate from the massage therapy program at Medix School here in London; I went on to successfully complete my board exams for my registration at the college of massage therapists of Ontario (CMTO). Upon completion I moved out to the town of Tillsonburg where I started my career at Anastacia’s Salon, Spa and Wellness. There I worked for two years gaining many experiences and built a wonderful clientele. I have made the change to come back home to work to be closer to family and friends. I am so grateful to have been given the privilege to work alongside a great team of health care professionals. I have always had a passion for sports and fitness. I have played baseball since a young age, and still continue to play competitive women’s fastball within London and area. I’m also involved in women’s rec volleyball with the city. I also enjoy working out, basketball, tennis and snowboarding. 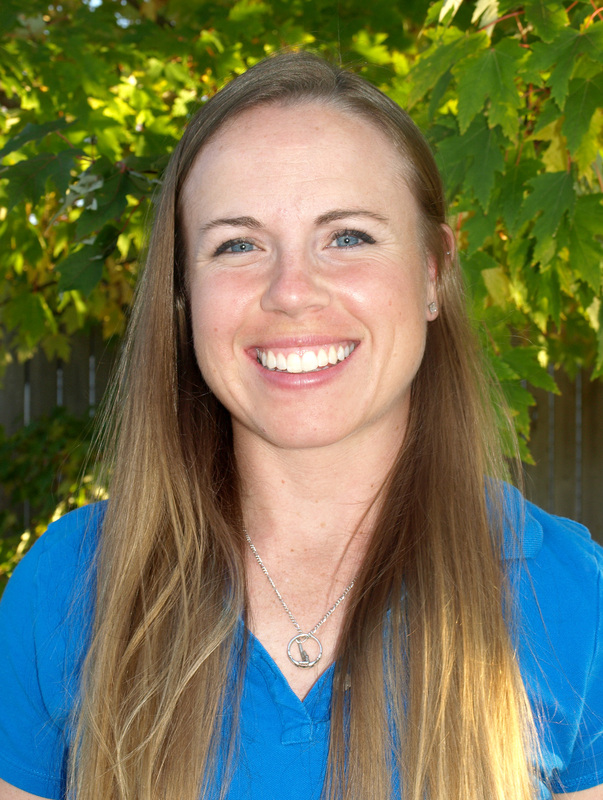 I have a passion for sports and love to integrate my knowledge, skills and abilities in helping others achieve their strength, wellness and health goals through massage therapy. I enjoy treating a variety of different ailments including postural dysfunction, back pain, migraines, whiplash, tmj pain, plantar fasciitis, I use a variety of techniques to help my clients reach their goals. I believe that in order to achieve the best results, therapy requires a joint effort between therapist and client. Home care will often be prescribed and personal stretching and strengthening programs can be designed to facilitate and expedite healing. My goal in treatment is to provide personalized care to assist each client for optimal health. I look to treat the root of the problem to provide long term resolution while addressing symptoms for immediate relief. I am excited to utilize my skills here in Lambeth, working with so many other health professionals and look forward to treating you and achieving your goals. Visit Kristin at 2457 Main Street.